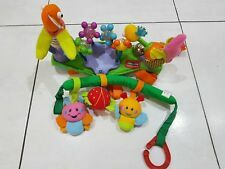 For baby stroller, pram, bike and bicycle. Fits for most baby stroller, pram, mountain bike and bicycle. High quality for durable and long-lasting use. Due to the difference between different monitors, the picture may not reflect the actual color of the item. 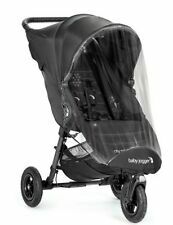 Dont get cought out in th e rain this winter, this universal easy to use buggy cover will save your child, belongings and buggy. Also a great wind block an securuty cover. The unoversal buggy cover also has hidden vents to help with ventilation and stop condensation. 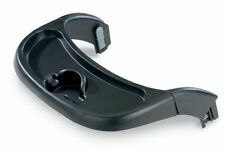 Fit for: For Babyzen YOYO Stroller. 1 x Handlebar. Leather with zipper, can be removable. Leather appearance, containing a soft foam, so that the baby more comfortable. The design of this section of the arm is curved design, very hommization. 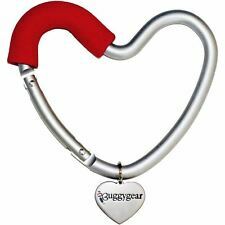 This hook is specially designed for baby stroller to support bags or baby supplies. 360 degrees rotation will allow you to hang it on the stroller freely. Easy to install and use,suitable for all kinds of baby stroller. Also note that monitor settings may vary from computer to computer and may distort actual colors. 1 x Bottle Holder. Fits for baby stroller/Pram/Pushchair/Adult Bicycle/Mountain Bike etc. Color: Black. Soft Baby Stroller Pram Mat Cover Infant Pushchair Cotton Seat Liner Pad Cushion. Use for: Pushchair. 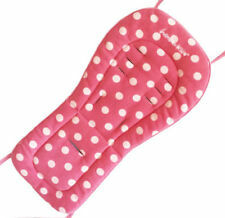 1 x Pushchair Thick Cotton Mat. 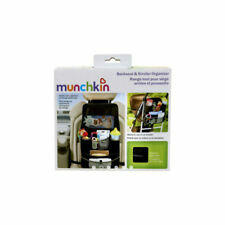 Perfect choice for your baby's stroller or baby safety seat. Suitable Most of Stroller. Type:Mosquito Cover. protect baby from insect, bug etc. (Item included: 1 x Mosquito Net. 4) Suitable for 98% model stroller. 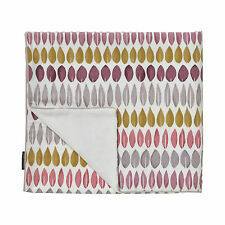 3) Elastic stretches, easy to attach. 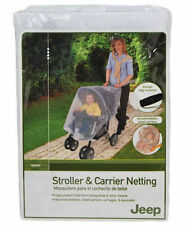 2) A fine net to keep insects away from your baby. Suitable for: push chairs, prams, etc. Color: Black. Bearing capacity: less than 15kg. Quantity:1 pair. It is very convenient for you to hang the clothes, debris, bag on the hook after you mounted the hook on the side of the stroller. Fits for most baby stroller, pushchair, bicycle, umbrella car, bike and mountain bike. 360 degrees rotation rack, you can clip it to any angle you desired. 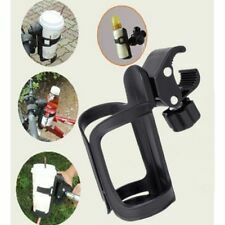 Can put all kinds of water bottles, beverage bottles, baby bottles, coffee cup and so on. Application: Raincoat for Wheelchair. Features: Windproof, rainproof, anti fog, anti snow, protect the baby, suitable for all season. Suit: 99% Universal Strollers. Function: Windproof, Rainproof, Anti-fog, Anti snow.